ipiit: one of the best food scanners we have tested. You can scan barcodes of food products in the U.S. to find out more about them. Just choose what you want to avoid and this app does the rest for you. It even helps you find alternative products that are not bad for you. 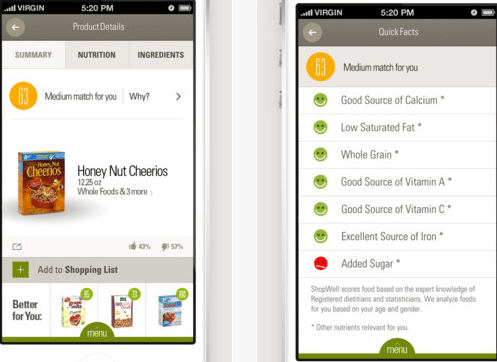 ShopWell: helps you eat healthier foods. You can learn which foods match your diet. 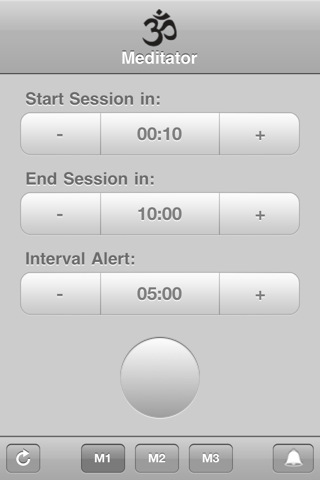 Shows you which food items you need to avoid if you are gluten intolerant. 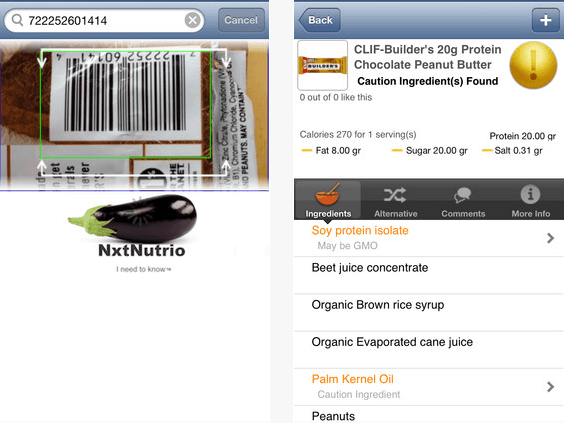 NxtNutrio: a handy application that helps you get better in food label reading. 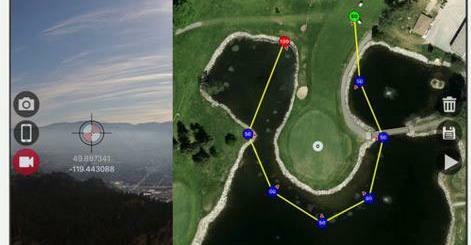 It shows you the ingredients in the food products you are about to buy so you can make the best decisions possible. Don’t forget to check some of the other gluten free diet apps that we have tested on YouTube. 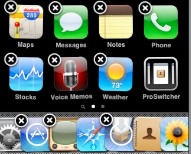 With apps like these, your iPhone can more than help you stay on the right track with your gluten free diet. 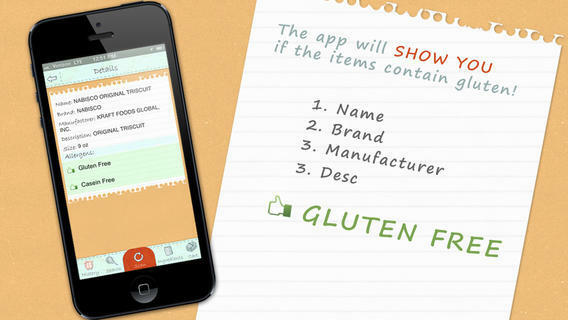 What’s your favorite gluten-free barcode scanner for iPhone? We would love to know.